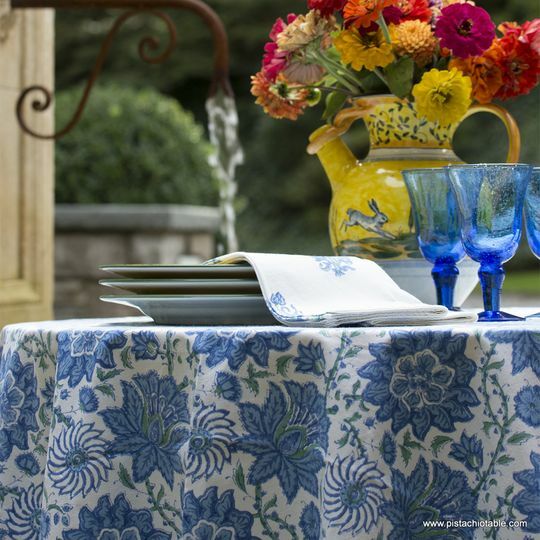 Pistachio Table is Spirited Tableware for Every Occasion. 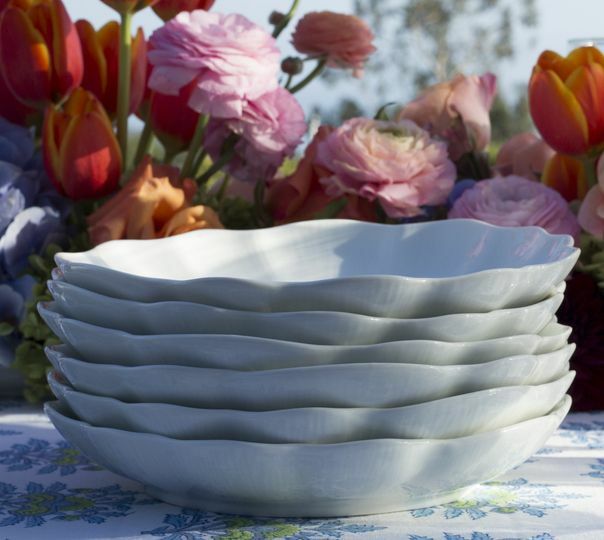 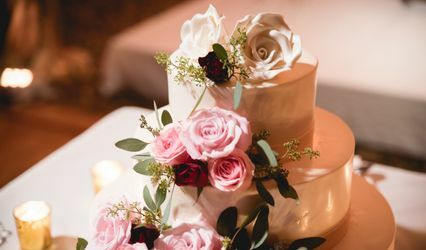 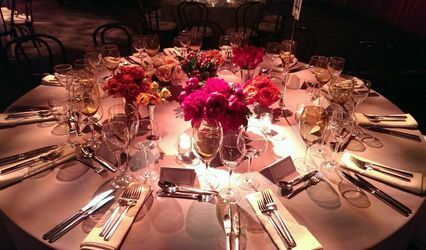 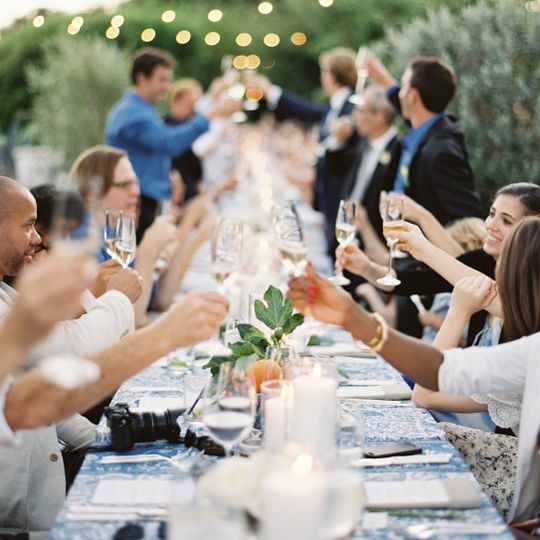 The collection includes a unique array of tableware, including handmade white porcelain plates from France, pewter flatware from Italy and colorful hand blocked table linens from India. 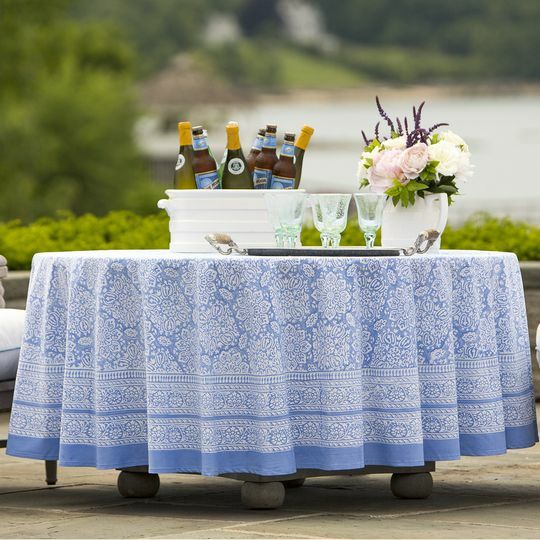 Each designed to capture the joie de vivre lifestyles and vibrant hues of Tuscany and Provence. 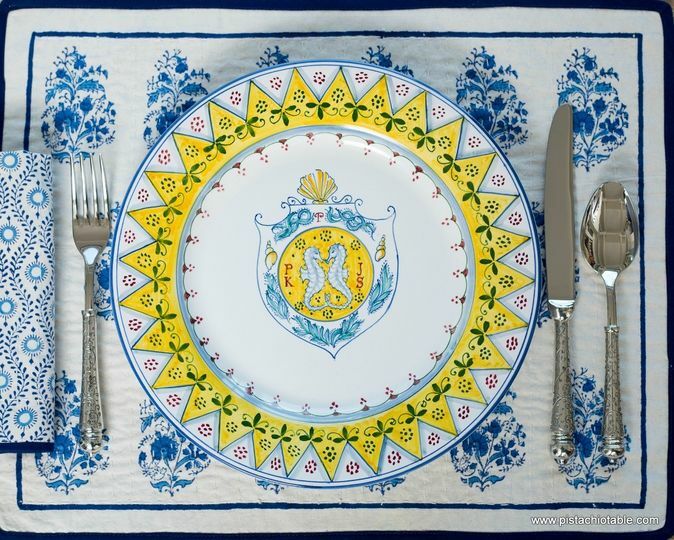 The Wedding Plate is our featured item from this collection. 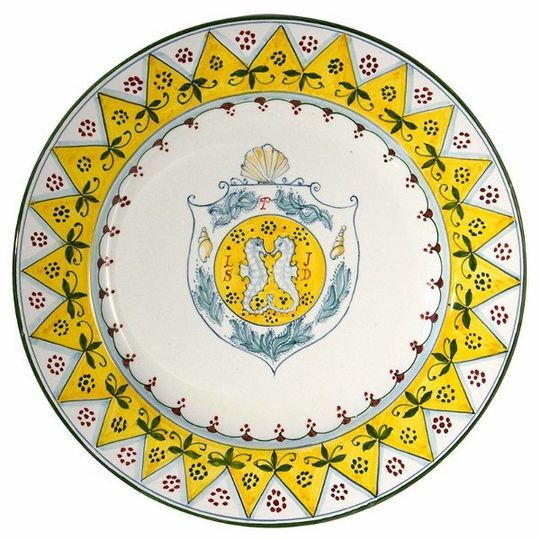 It is a stunning, hand painted plate, (or platter), from Italy, customized with the Bride and Groom's initials. 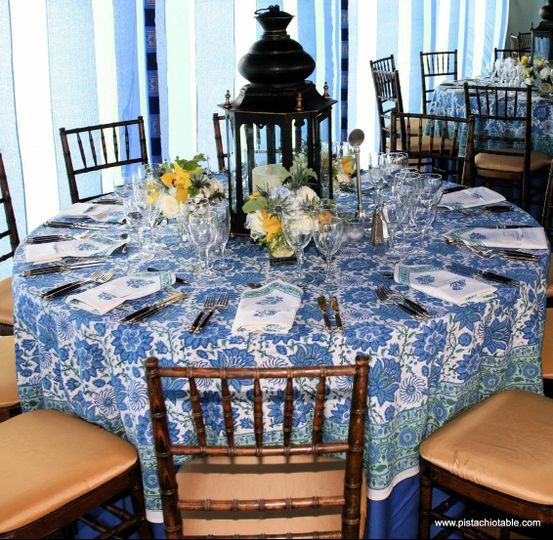 The design incorporates the monograms with two intertwined seahorses. 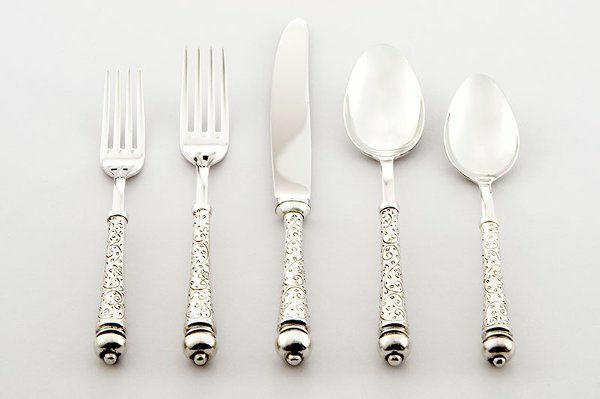 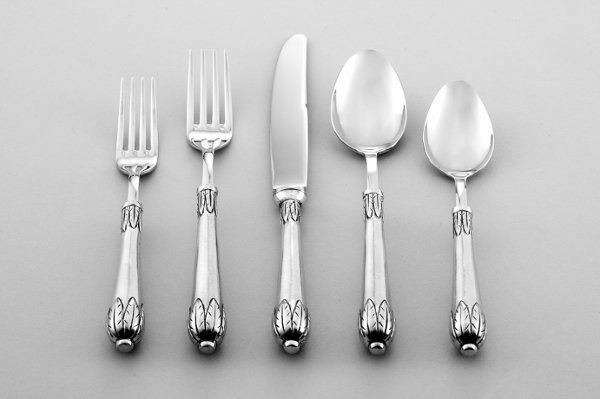 It is truly a family heirloom to be enjoyed at many family gatherings around the dinner table!